Most of the wine made in Croatia is white wine. Graševina (Grashevina) and Malvasia Istriana are among the top planted white varieties. We’ve made an interesting selection of the most interesting indigenous whites that you don’t have a chance to try every day. 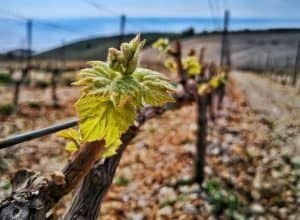 Vintage 2015 in Croatia had perfect winemaking conditions. There was enough sun and warm weather with moderately dry period just before the harvest started, which was ideal for producing the highest quality grapes. 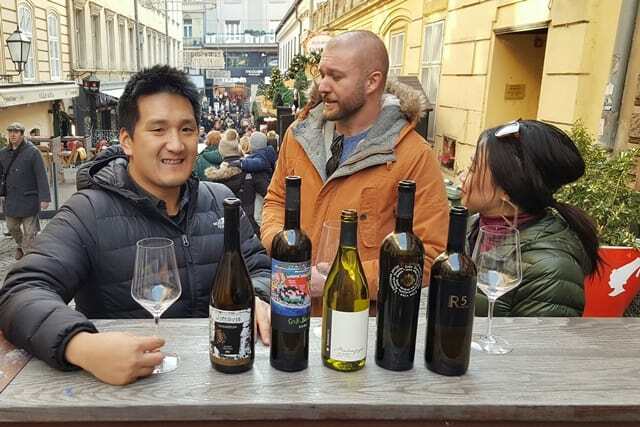 A lot of wineries in Croatia stated that this would be one of their top vintages, and you definitely want to try the crisp, dry whites of the perfect 2015. We’ve made a selection of very interesting wines, from different areas in Croatia among with some blends worth exploring! This is the leading white grape variety of the Imotski region, where this family owned winery is located. Kujundžuša is a very hard to pronounce, but extremely easy to drink wine. Citrus fruits, slightly salty and mineral with pears on the nose, this is a light bodied white wine made for easy enjoyment. 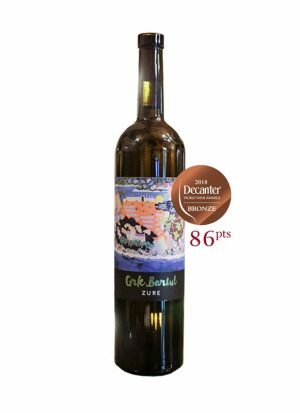 Grk is a delicious white wine that comes from the vines that have only female parts and cannot pollinate themselves. That’s why near every vineyard planted with a Grk varietythere has to be another variety with male parts to help then reproduce. It’s grown only on Korčula Island, in a small picturesque city called Lumbarda. Balanced between crisp, refreshing acidity and the warmth of Mediterranean climate, this wine leaves notes of elegant strength. You can almost sense the saltiness of the sea that surrounds the vineyards. On the nose, flowers and tropical fruits. 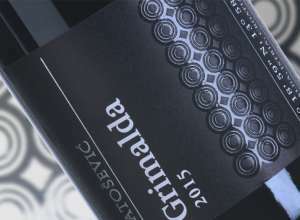 Because of the very limited location and small production, this is a wine that hardly leaves Croatia. Meneghetti Malvazija (Malvasia Istriana) 2015. Menghetti Winery is one of the renowned wine producers in Istria. Fresh Malvasia Istriana 2015 is produced in one of the best vintage this winery has had so far. Beside 85% of Malvasia Istriana, this wine also has a small proportion of Chardonnay and Pinot Bianco (15%) that add meadow flowers and character to this blend. 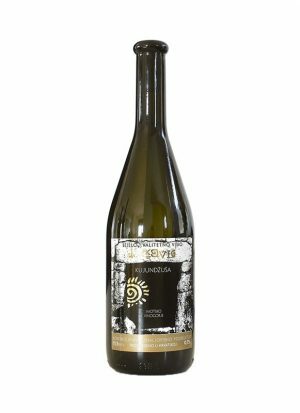 With dominantly fruit flavors, Malvazija has a recognizable acacia scent on the nose, one of the varietal characteristics. 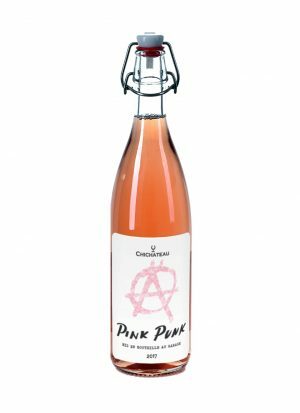 Vivid acidity that comes with fresh wines is nicely balanced with medium body. We go back to Korcula Island one more time, in search of the most potential white variety of Dalmatia. 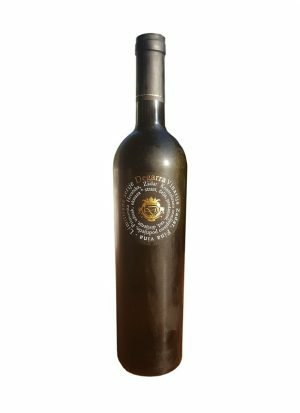 Deggara Winery got its name from the French concept of “Vin de Garage,” meaning small and passionate wine production. Their Pošip (Poship) bursts with tropical fruit flavors and is reminiscent of a Croatian hard candy called “505 s crtom” (505 with line). With a style much different than other Pošip found on the island, this wine shows signature of this small producer. 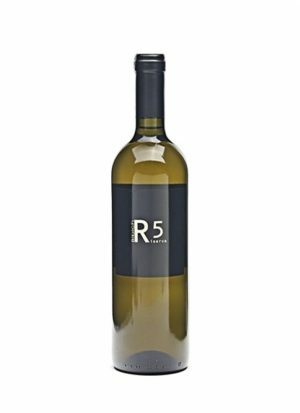 R5 is a unique blend of indigenous Debit, Pošip and Maraština with proportion of Chardonnay and Pinot Grigio from the most famous producer in Skradin area. Aged in a combination of old and new oak, this blend shows wooden character that is well integrated. Creamy wine with butter and nuts aromas on the nose, nice acidity and complexity on the palate. Part of the wine for the blend was macerated and the wine itself has gone through the malolactic fermentation, so the acidity is softened and a balance is achieved in this great and strong white blend. Definitely a wine you want to leave for the end of the white wine tasting. 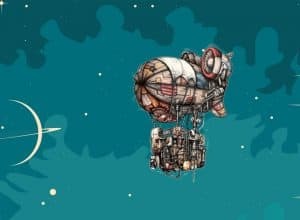 Looking for a perfect gift for the your friends and family? Surprise them with The Wine and More Gift Voucher and let them choose the wines they want to try. Wine Vouchers are available in amounts of 50, 100 or 150 EUR.